Frequency has a place in the science of energy. My Energy Balancing practice follows applied concepts of energy healing and subtle anatomy in both hands-on and hands-off modes. 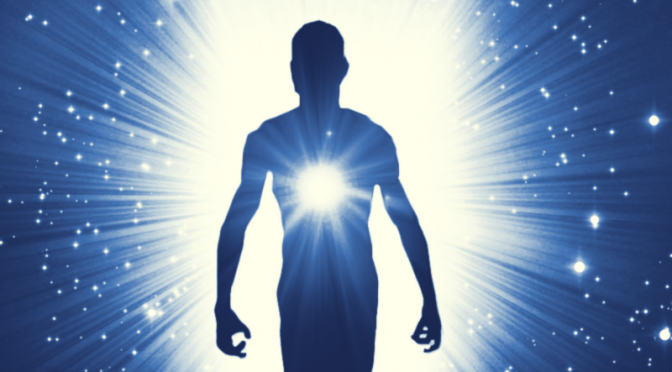 The notion of energy healing relates to life force, universal energy and cellular vitality. Each of us live with many lifetimes of “stuff” that include traumas, emotions and illnesses evident through symptoms such as stress, headaches, pain and inflammation. Energy balancing shifts the energies of these blockages and imbalances. It can also help clear stagnated energies that collect at various locations in both the physical body and energy field. Stress can impact personal wellness leading to lack of focus, physical concerns and emotional issues. Energy balancing offers a wonderful option for stress reduction with potential to address physical, mental and emotional concerns. The goal of my practice is simple: to analyze each client`s needs based on biofeedback frequencies.